Please read these terms and conditions of use carefully before you access or use this website. By accessing or using this website, you agree to be bound by the following terms and conditions of use. Eczacıbaşı Consumer Products may make unilateral changes to these Terms and Conditions at any time. 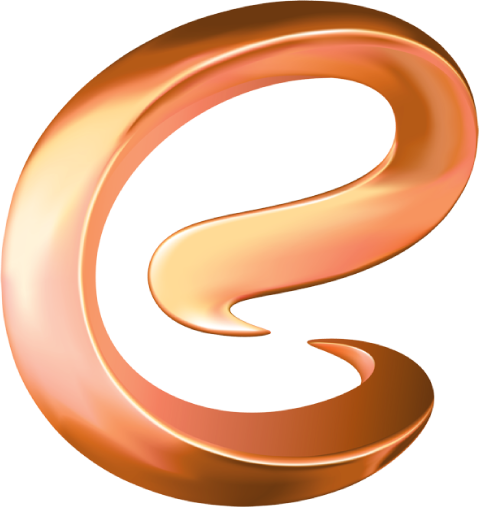 The intellectual and industrial property rights of all designs, trademarks, logos, sounds, images, data and documents contained in this website belong to Eczacıbaşı Consumer Products or to the companies to which they belong, or are being used under a license agreement. No text, images, graphics, trademarks or any other material contained in this website content may be altered, deleted, duplicated, distributed, transmitted or otherwise used without the written consent of the rights owner. Without our written permission, this website may not be redirected for any purpose using frames or similar browsing technology, nor may it be viewed in any other form, nor may any link be given to the website. Although we have given the utmost attention that may be expected of us while preparing the content of this website, we do not declare that the content is correct, current and/or complete; furthermore, we make no guarantee of any kind with respect to this matter and accept no liability whatsoever about the content and/or any decisions made on the basis of this content. It is the users’ responsibility to evaluate the accuracy, completeness and usefulness of any idea, advice, service or other information and material provided by this website. We declare that neither we nor any of our employees shall be directly or indirectly responsible for the use of any material found or referred to on this website. This website contains links to websites that are not under our control. We declare that we are not responsible for the content, correctness or accessibility of these sites that are linked to. This website may contain predictions based on our estimation. Words such as “hope”, “believe”, “guess”, “expect”, “intend”, “plan” and “imagine” are used on this website to indicate that said statement is a prediction. Statements such as these reflect our views about future events as of the date they are made, and are subject to chance and uncertainty. We declare that we have no intention and/or obligation to update such predictions.